Police in Lusaka have arrested a businessman of Matero for allegedly killing a 43-year-old man of Lusaka using a pistol. The incident happened yesterday at about 17:00 hours at Speed Star tyre Fitment Centre situated on Lumumba road when John Lungu, 44 of Matero north who owns a fleet of Toyota Haice Minibuses, shot at Kenny Makoba Chimfwembe of Lusaka’s Garden House area, killing him instantly. 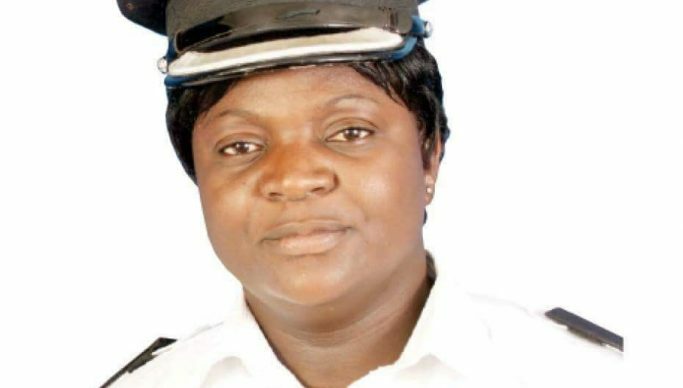 Police spokesperson Esther Katongo explained that this happened when Lungu’s driver identified as Davies Zulu, driving a Toyota Hiace mini bus registration number BAF 9727 was confronted by other drivers from Lumumba bus stop after they found him loading passengers along the road. Katongo said it was at that point that the driver reported to the accused person who later went and confronted the drivers and there was exchange of bitter words and in the process the accused person pulled out his TKW .9mm pistol and shot Makoba on the right side of the forehead and died on the spot. Katongo said the suspect is detained in Police cells and the pistol alleged to have been used in the act has been confisticated. She said the body of the deceased person was in UTH mortuary awaiting postmortem. In another development, Katongo said two suspects identified as Mwangala Mubita, 41 of Chilanga and a female Chitembo Chipili, 35 of Lusaka West have been arrested for making false documents contrary to section 344, forging and uttering contrary to sections 342 and 352 and forgery of judicial documents contrary to section 349 Chapter 87 of the Laws of Zambia. Katongo said the accused had been charged and were in police custody awaiting appearance in court.